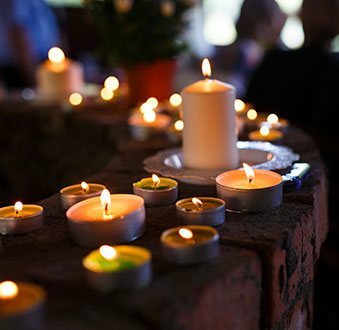 Treasured Ceremonies Funerals and Memorials offer personalized, meaningful funeral and memorial services for Williams Landing and through Melbourne. I am committed to providing all my customers with the support they need at a vulnerable time. Together, we can create a fitting tribute for your departed loved one. Funeral directors Williams Landing can depend on, call on Treasured Ceremonies Funerals and Memorials. 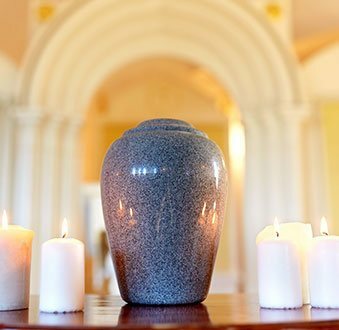 I am a qualified funeral consultant, able to provide kind, compassionate services to my customers, from the initial paperwork to the day of the funeral itself. I will be available for you through every step of the process and am contactable around the clock, understanding the needs of my clients at such a time aren’t always timely. You can call me when you need to discuss the financial aspect of funerals and memorials or just for a chat. I will also make sure that the wishes of my clients are respected, including cultural and traditional funerals, secular funerals, and eco-friendly funerals. I can also help with cremation services as well. 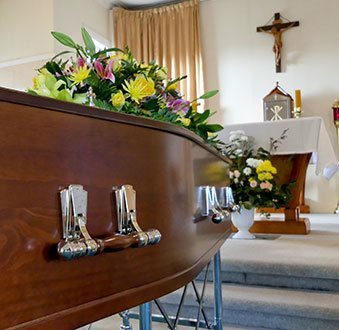 When planning to pay tribute to your loved one, you need the support of a committed funeral director who will minimise the stress of costs and arrangements. I am also committed to ensuring that your service is planned the way you want. 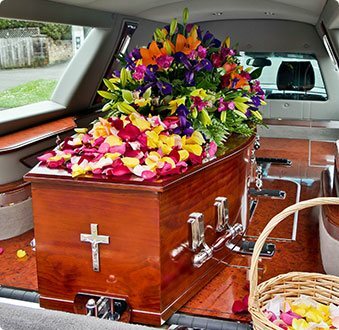 For a qualified funeral director Williams Landing customers can call on Treasured Ceremonies Funerals and Memorials.